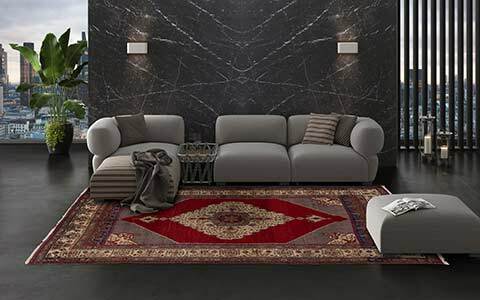 Mischioff's rugs from the Sathi Collection enrich the interior with authentic designs and attractive naturalness. Highland wool from the Himalayas transforms the design carpets into extremely hard-wearing and easy-care accessories. Thanks to the comparatively rough knotting, a faster production than other collections is guaranteed, which also has a positive effect on prices. 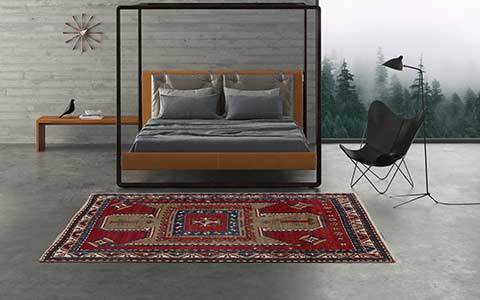 In the Sathi Plain Collection, the Swiss quality manufacturer has arranged plain rugs with elegant colour gradients, which can be integrated into every imaginable room. Nine noble colour variants are waiting to be discovered. 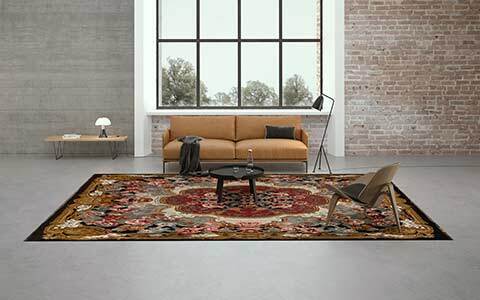 With the rug of the month December 2018, the Sathi Plain Z58, we would like to highlight the advantages of this series. 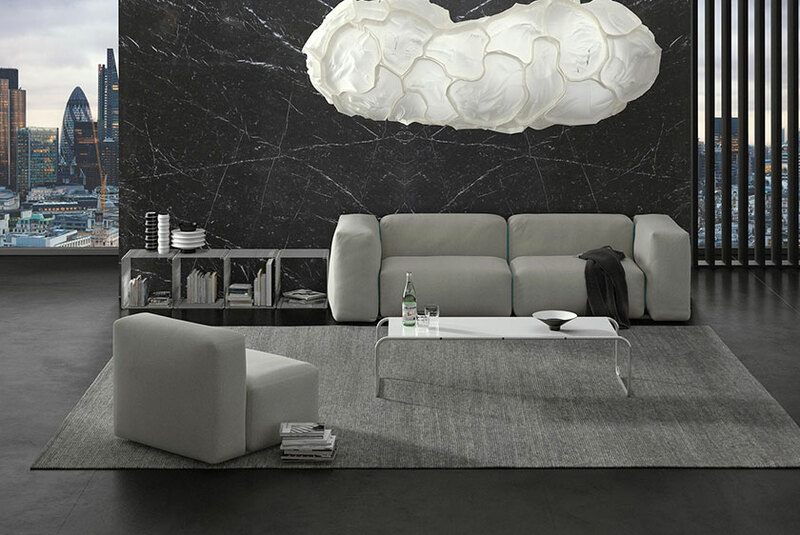 Convince yourself of its soft gray and the decorative charm of this exceptionally stylish collection! Plain rugs are not boring and monotonous at all! 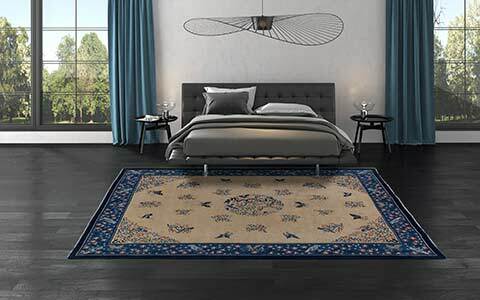 With the Sathi Plain Collection, the carpet manufacturer Mischioff proves that it does not necessarily take elaborate patterns and time-consuming knotting techniques to create impressive carpets. On the contrary: The designers Dani and Sascha Misio have managed to give selected basic colours a vivid look with a special colouring technique. Instead of monotony, varied shades of colours characterize the modern designs. Each of the plain rugs creates a visual dynamic, without creating an agitated or even disturbing overall impression. Instead, the plain rugs inspire with timeless elegance and harmony. The basic colours of the Sathi Plain line range from tropical-looking green through a deep blue to a harmonious sand colour, which is reminiscent of a warm gold by individual nuances depending on the light and viewing angle. The selected colour palette makes setting up a lot easier. Whether representative entrance, inviting living room or exclusive office, tone in tone or accentuated setting: The Sathi Plain Collection offers suitable rugs for every project and every style of furnishing. That Mischioff has chosen Himalayan highland wool is no coincidence. The natural material is robust, easy-care and dirt-repellent: Perfect conditions for durable carpets. In addition, the animal fiber has a positive influence on the indoor climate because it is moisture-regulating, odor-inhibiting, insulating and at the same time breathable. The approximately 10 to 12 centimeters pile height is handy and cuddly with about 93,000 knots per square meter. The density guarantees a high net weight of about 4.5 kilograms per square meter, which means that conventional floors do not require anti-slip underlays and sure-footedness. In addition to using the best materials, careful workmanship is a key factor in premium quality. To ensure this, Mischioff employs experienced weavers in its manufactories in Nepal. They understand their craft and know exactly what is important when processing wool. Last but not least, thanks to their dedication and skill the raw wool can be processed to unique home accessories. At Mischioff, emphasis is not only placed on quality, but also on sustainability and social responsibility. The renunciation of questionable substances and the careful use of resources are a matter of course. 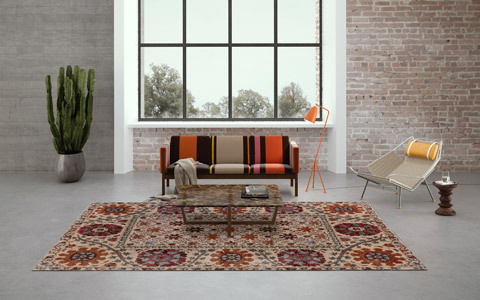 In addition, all rugs from the range have been certified by the independent label STEP as fair trade products. The non-profit organization fosters fair working conditions for employees in carpet weaving and regularly controls the Mischioff production. By purchasing these Nepali rugs, you actively promote fair trade, which also gives your customers a good feeling. Take a look at our fair trade production! 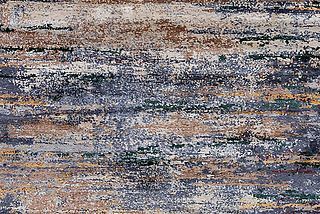 Order A Rug Of The Sathi Plain Collection And Get A Unique Custom Work! The comparatively coarser weave accelerates production, so you benefit from a considerable price and time advantage. We even realize custom-made products within a few weeks - a not to be underestimated selling point in the professional carpet trade. Architects and interior designers also value the fast delivery and individuality of the Sathi Plain Collection as part of their interior projects. Whether the understated grey of Z58, the refined greens of Z60 or the breathtaking blue of ZT12: The reduction to the essentials provides refreshing looks and tranquility. 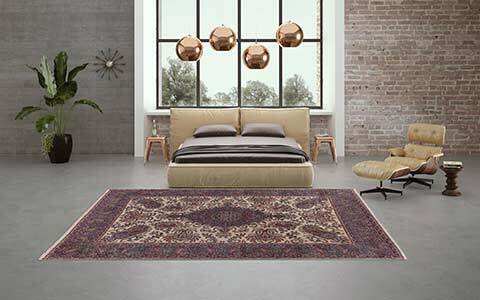 Discover the variety of the Sathi Plain rugs and let yourself be surprised by the high quality! Further suggestions can be found in the current Mischioff Catalog 2018/2019. If you are interested in one of our carpets for your private rooms, we recommend our retailer search to find a distributor in your area. Are you specifically interested in the Sathi Plain Z58 or another colour? Then we will gladly send you free samples. We look forward to your inquiry!. Tip for colour choice: Keep in mind that every colour has an individual effect. While, for example, noble grey evokes a luxurious mood and symbolizes straightforwardness, green stands for regeneration and vitality. Blue, on the other hand, harmonises, calms and enhances objectivity. Include this effect in your purchase decision to maximize the quality of living.